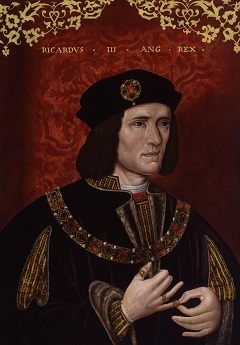 The remains of Richard III were discovered in a Leicester car park in 2012 and recently reinterred in Leicester Cathedral.Discover what a modern-day post mortem examination might have uncovered. The remains of Richard III were discovered in a Leicester car park in 2012 and recently reinterred in Leicester Cathedral. Forensic tests identified the body as Richard's 'beyond reasonable doubt'. Join award-winning pathologist Dr Suzy Lishman to learn more about how this conclusion was reached and discover what a modern-day post mortem examination might have uncovered. With the help of a live model, Dr Lishman will explore what Richard's body might tell us about how he lived and died.